A research team including David B. Allison, Ph.D. Dean of the Indiana University School of Public Health-Bloomington and led by James L. Kirkland, M.D., Ph.D., of the Mayo Clinic in Rochester, Minnesota, found that injecting even a small number of senescent (older) cells into young, healthy mice causes damage that can result in physical dysfunction. 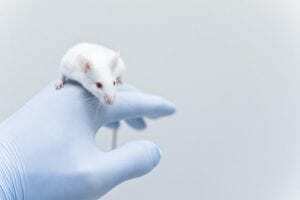 The researchers also found that treatment with a combination of dasatinib and quercetin could prevent cell damage, delay physical dysfunction, and, when used in naturally aging mice, extend their lifespan. For full details see the news release. This post is adapted from Science Daily.